GRAND JURY REPORT | FREMONT | The Alameda County city government closest in proximity and ethos to Silicon Valley is apparently living in the technological dark ages when it comes to email retention and transparency. An Alameda County grand jury report released Monday strongly faulted the City of Fremont for an email retention policy that subverts state transparency laws by deleting government emails after just 30 days. It also called for the city to completely overhaul its email policy. Cities in the state must abide by a government code requiring emails to be retained at least two years. However, in Fremont, city officials and staff are allowed to label all unsaved emails as “preliminary drafts.” In addition, they are allowed to pick and choose which emails are saved or purged. If no designation is given, according to the grand jury report, they are automatically purged after 30 days. 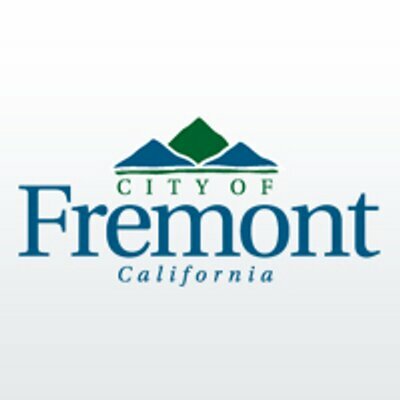 Fremont was not openly flouting the law, according to the report, but justified its policy by using a 24-year-old state attorney general opinion that is “contrary to the spirit of open and transparent government and must be changed,” said the report. “From the Grand Jury’s perspective, Fremont’s questionable logic appears to exempt all emails (unless separately saved) from disclosure, even though the Public Records Act specifically includes emails,” said the report. Furthermore, the grand jury found little evidence city officials and employees are trained to discern what constitutes an email that should be retained or deleted after the 30 day period. The cost of storing up to one million emails, according to the grand jury’s findings, was used by the city to justify its current retention policy. But, the report later found the cost is no longer prohibitive and technology exists that could lower the amount to about one percent of the city’s allotted $5.5 million budget for information technology. Posted in Alameda County grand jury, email retention policy, emails, Fremont, transparency. Bookmark the permalink. I refuse to believe that any public officials in the Scams FraudFIXso area, in other words the place that is inhabited by creatures who “know” that they are in the world's center, capital, and headquarters for intelligence, enlightenment, and commitment to and advancement of human rights, are actually nothing but big windbags and world class phonies. In fact speaking of wonderful and extremely honest Bay area human beings and who have the very highest integrity, I think we should give Olympic gold medals in those categories to any and all Berkeley building inspectors who approved the construction at Library Gardens (that is the apartment complex at which a balcony recently collapsed resulting in the deaths of six people), and also any and all Berkeley building inspectors who checked the place out over the last few years, and each time “proved” and “confirmed” it was “safe” and “met” any and all building codes.